Update 3: Deutsche Boerse and NYSE Euronext have confirmed negotiations for a merger and described them as being in an advanced stage. Deal would bring both companies together in an “all-stock transaction,” according to CNBC.Update 2: Deutsche Boerse would have the “lead role” in the tie up between the two, according to Reuters (via CNBC). Update: It appears that Deutsche Boerse or the NYSE Euronext are considering a merger, according to reports from Reuters and CNBC. We are awaiting further news on the matter. 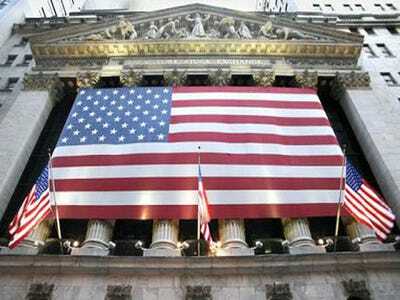 Trading of shares of both the Deutsche Boerse and NYSE Euronext have been halted pending news, according to CNBC. This news comes just a day after the London Stock Exchange and the company that owns the Toronto Stock Exchange announced a deal to merge. It’s unknown what the news is regarding Deutsche Boerse or the NYSE Euronext, but speculation on some sort of tie up is rampant.